Lucasfilm has finally announced the official title of the film ownly previously known as "Star Wars: Episode VIII". The studio says, “We have the greatest fans in this or any other galaxy. 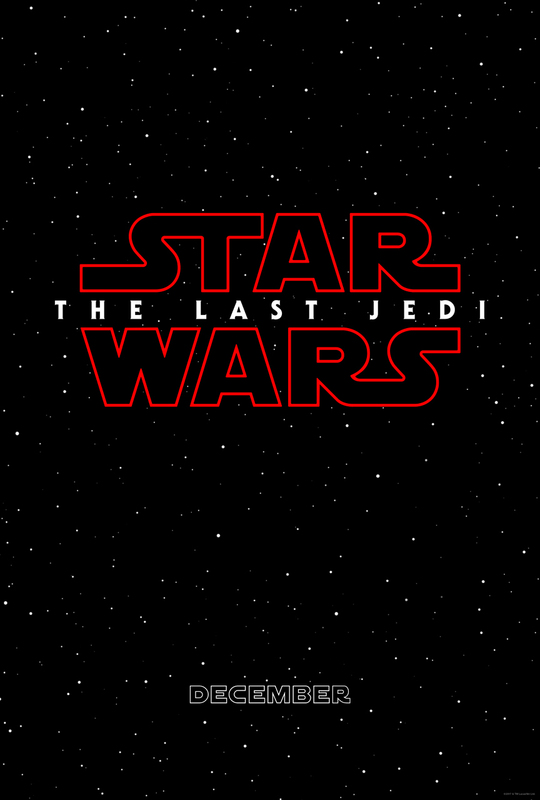 In appreciation of the fans, we wanted them to be the first to know the title of the next chapter in the Skywalker saga: "STAR WARS: THE LAST JEDI". The title is intriguing to say the least. Does this mean that the film will be primarily centered on Luke Skywalker? Or on a darker note, is this a telltale sign that Jedi's are no longer needed? Remember, in "Rogue One", Chirrut Imwe proved that you can use the force even though you're not a Jedi per se. Well, we will all find out by year's end.